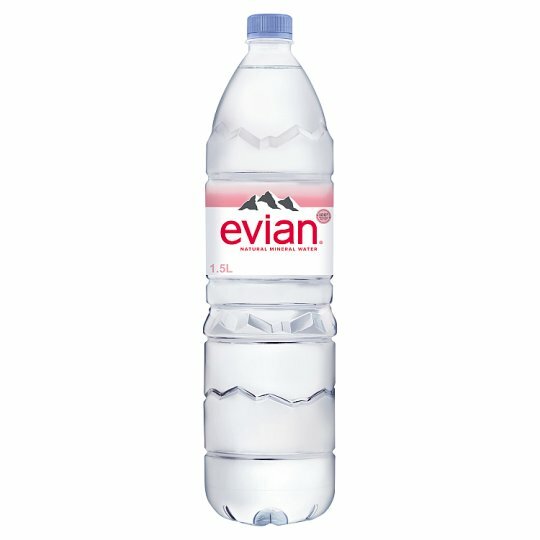 evian water is delicately crafted by nature over a 15 year journey through the French Alps, for a unique balance of minerals. This bottle is made with 50% rPET (recycled plastic) so the colour of the bottle may vary. Packaged not designed for long distance transportation outside Europe. Store in a clean, cool and dry place away from sunlight, strong odours and chemicals., Best before date indicated on bottle.